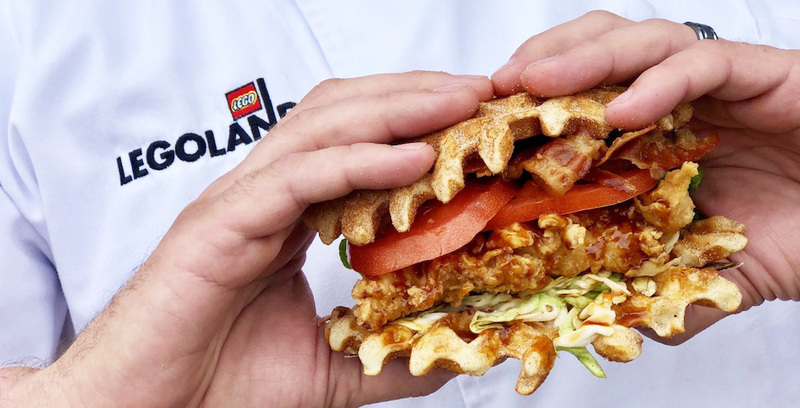 Legoland Florida’s newest restaurant, Kick’n Chicken Co., is now open and ready to kick your expectations of theme park food to the curb! 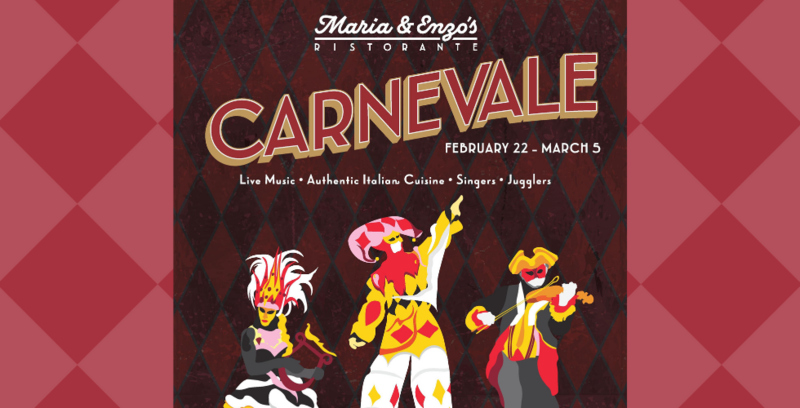 Check out Legoland Florida Resort’s newest restaurant. The Tom+Chee restaurant located near Disney Springs at Crossroads of Lake Buena Vista has closed its doors indefinitely. 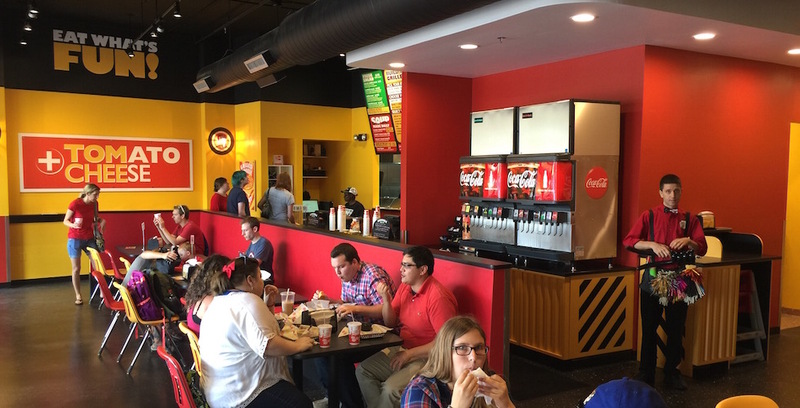 Orlando’s own Tom+Chee has closed indefinitely. 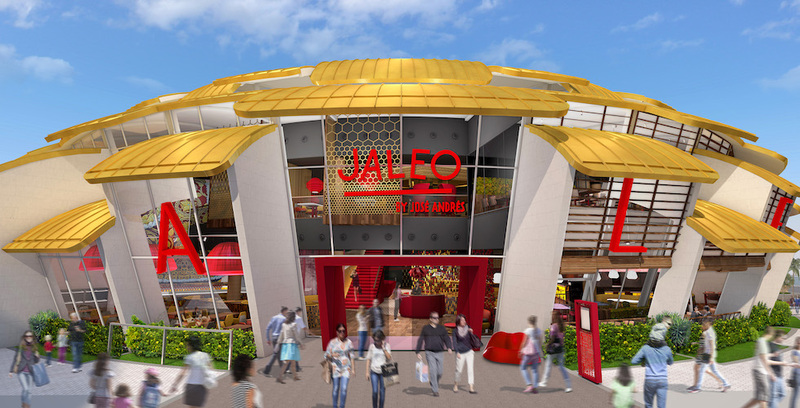 New design details have been revealed for Jaleo, the new Spanish restaurant coming to Disney Springs sometime this winter. Take a look at this artist’s rendering of Jaleo, featuring the restaurant’s dynamic design. 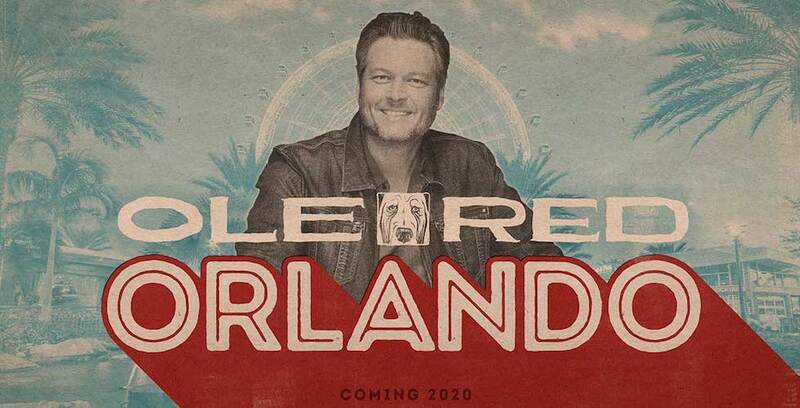 Plans are now in motion to open a new location for Blake Shelton’s Ole Red, a restaurant, bar, and music venue, at the ICON Orlando 360 complex in Orlando, Fla.
Blake Shelton’s Ole Red is coming to Orlando in 2020.